People keeping up with Android over the years may have noticed that Samsung spits out a ton of devices. 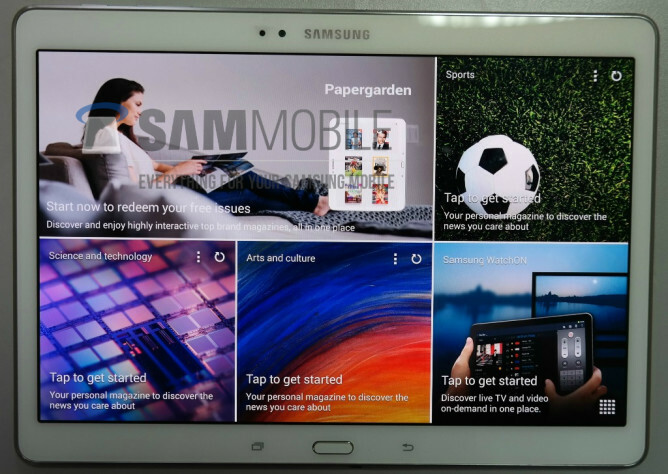 Heck, people who haven't been keeping up know that much, making this potentially the least surprising sentence I write all day: Samsung has more tablets on the way. 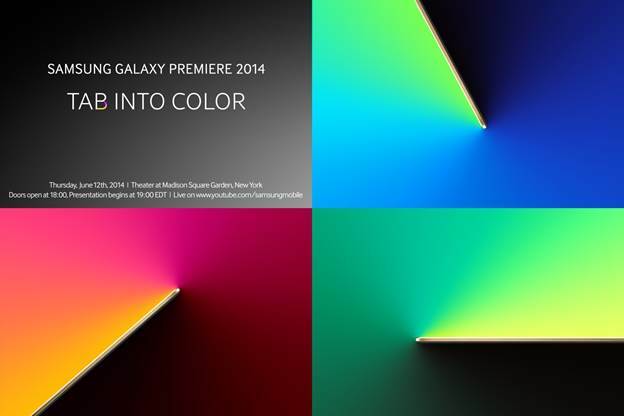 We can expect the company to unveil them at the 2014 Galaxy Premiere event on June 12th. Invites have gone out, with attendees expected to show up at Madison Square Garden in New York City. This new hardware will likely be the upcoming Galaxy Tab S line of tablets, which we've seen pictures of before. Models should include an 8.4-inch version and a larger, 10.5-inch, option. 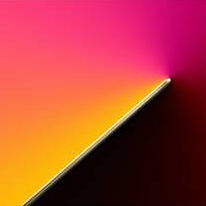 What makes these devices noteworthy are their AMOLED displays. Hopefully the difference in color combined with the expected 2560×1600 resolution result in a couple of standout devices, because we're otherwise looking at hardware that isn't all that different from the Galaxy Note Pro and Tab Pro line of devices. At least we should have just under a month now to wait and see.